LevelTen will turn your Drupal website into a marketing machine, resulting in more traffic and leads. The phrase "if you build it, they will come" was not written for the Internet. In today's web, simply launching a Drupal website isn't enough. In order to outpace your competition, you have to support your web properties with a strategic blend of digital marketing services. That’s where we can help. 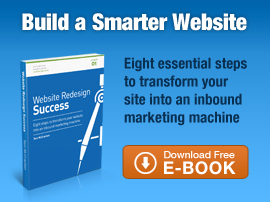 High quality and optimized content drive visitors to your website. We help you track the right metrics, review them, and make recommendations for on On-Site technical SEO changes or additional improvements to meet business marketing goals. Starting with a detailed digital strategy, and continuing through a full offering of tactical solutions and analysis, LevelTen will help you get more traffic, more leads, and ultimately, more business.